I hope you all had an incredible break and are well rested for what will be a ground-breaking year for SCOUTS South Africa! 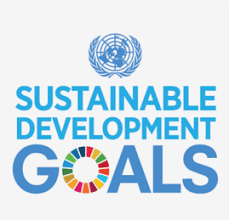 This year we join the world in celebrating 100 years of the Wood badge training and we have taken the initiative in aligning our programmes and activities to achieving the Sustainable Development Goals(SDG’s). Locally we are launching the new Scout Programme and will be introducing a new branch to the South African Scouting family. This year marks 100 years of Wood Badge training. On the 7th of September we will be celebrating this centenary around the country. We are looking forward to welcoming as many Wood Badge holders as possible to venues nationwide. There will also be a number of international events in honour of the Wood Badge centenary, make sure to get involved, and if you don’t have your wood badge yet, can you think of a better year to earn it? 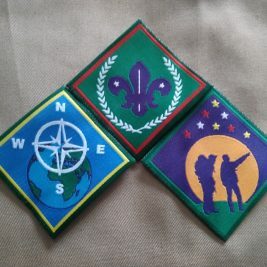 We are all excited to see the rollout of the new Scout programme. If you don’t know about it yet, then look at our website and speak to your Scout Programme Support Team. 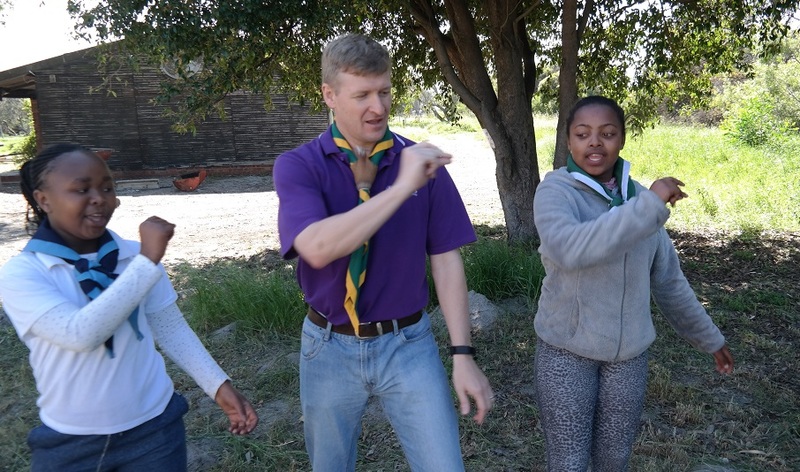 We’re also delighted to announce that in 2019, for the first time in over 100 years, the South African Scouting family will have a new Branch for little members. It will be called the Meerkats! Later this year we will be introducing the Meerkats, aimed at serving young people between 5 and 6 years of age. So, watch this space for news of the programme and the adult leader training rollout. Let’s get our adult volunteers ready to welcome these young children and start their Scouting experience! Being part of a global Movement like Scouting also means that you get access to opportunities to expand your horizons. In July a contingent of 108 youth members and 37 Adults will head for America to the 24th World Scout Jamboree, being held in West Virginia. 2019 will be a year of celebration, of growth and of adventures. However, as we step into this new year, we must recognise that we do so in a country with many challenges, from poverty and unemployment to inadequate education and hunger that impact so many of our citizens. As members of the Scouting family we all have a duty to work together to make this world a better place. SCOUTS South Africa’s strategy and programmes are aligned to the achievement of the Sustainable Development Goals. To find out more have a look at our website. 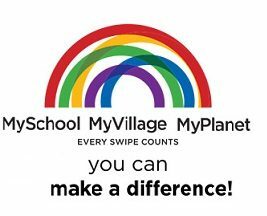 We cannot solve all of our communities’ problems, but we can strive to make a difference in the lives of our members and their families. By living our Scout Promise and Laws and by being of service to children and youth in our areas, we can change lives. We can be Messengers of Peace. Through Scouting, those young people can become a positive influence in the lives of those around them. As we set out on the trail that will be 2019, I just want to encourage all of you to be brave, be an example and make the world a better place.